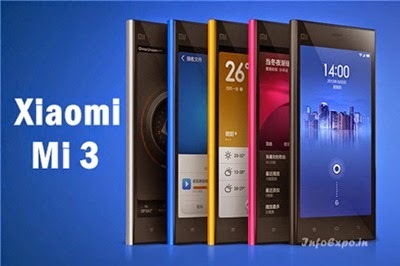 Xiaomi Mi3 is said to be one of the best specs offering phone at the price range of Rs.13999 , so it has more fans and every one looking to get this phone. The phone is exclusively available on Flipkart and only limited stocks , so easily getting out of stock. Only the registered users can get the Mi3 smartphone when it comes on Flipkart.